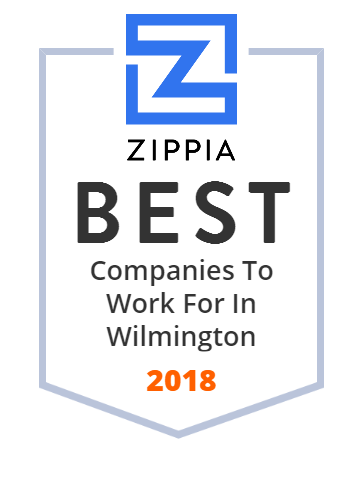 We hand-curated a list of the best companies to work for headquartered in and around Wilmington, NC using data on salaries, company financial health, and employee diversity. The University of North Carolina Wilmington, sometimes referred to as UNC Wilmington or affectionately as The Dub, is a public, research university in Wilmington, North Carolina. New Hanover High School is a high school located in downtown Wilmington, North Carolina. TRA, Inc. (The Right Audience) is a media and marketing measurement company that matches the advertisements households receive with the products they buy. The company is based in New York City and was founded by Mark Lieberman and Bill Harvey in 2008. In July 2012 it was sold to TiVo for a reported $US20 million. Prior to the TiVo sale, TRA's investors included Kodiak Venture Partners, Intel Capital, and Arbitron.